Hydronov LLC is excited to be the exclusive distributor of Da Ros’s high-density equipment for North America. 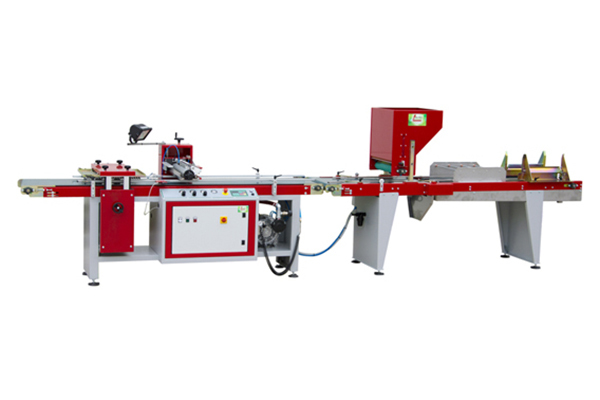 Da Ros is an established company specializing in nursery and horticulture machinery. 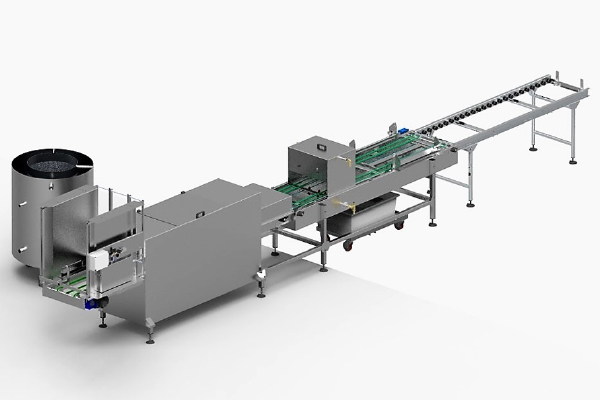 They design and manufacture tray fillers, seeding machines, transplanters, potting machines, transport belts, and more. The Tray Filler fills polystyrene and plastic trays and pots completely inside shuttle trays. The filling system used allows a homogeneous filling into several types of trays, even those with small cell sizes. Because of the electronic speed adjustment of the compaction rotors, transport belts and vibrators, it is possible to adjust the filling density. The Tray Filler is equipped with a level sensor to automatically load the peat into the filling head. 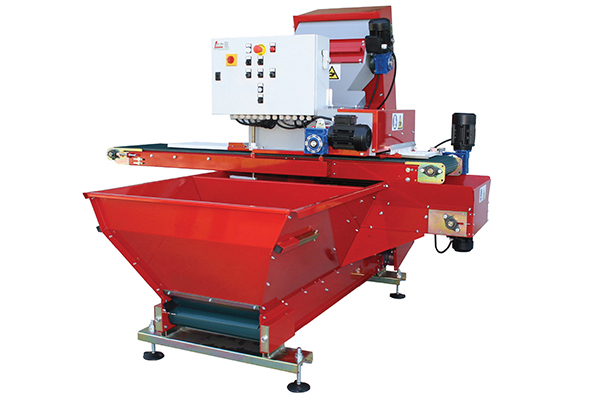 The machine can feed directly to a seeding line or a transplanter, avoiding handling and storage of trays. The Da Ros drum seeder has an independent electronic speed control of the transport belt and sowing drum, which enables several seeds to be deposited per hole without changing the drum. The machine dibbles, seeds, covers (with vermiculite/agriperlite), waters, and stacks. The adjustment of these operations and the speed of the belt are controlled from the touch-screen control panel. The easy adjustment and the simplicity in changing the drums allows the seeder to use different types of trays and seeds. The machine can also be fed by a tray filler without making electrical connections. The tray washing line is built entirely from stainless steel, suitable for processing seedling trays made of polystyrene, hard plastic and thermoformed plastic. An additional model is available to process hydroponic growing trays to a maximum size of 600 x 1000 mm. Trays are moved in the horizontal position with a double transport belt with an adjustable speed. Inside the washing tank, there are a minimum of eight high pressure nozzles, with at least two rotating nozzles. Water is supplied at the nozzles with a pressure between 10 and 12 bar. The water is continuously recycled and replaced on an average of every six to eight operating hours. The washing tank contains a water fill fitting, two drains and an overflow outlet. A disinfection unit is installed after the drying fan. The unit holds two fixed nozzles, a collection basin and a recycling pump. All electric devices are housed in a water-proof stainless-steel panel. It is also an option to fit a shaker between the de-stacker and washing tank to eliminate as much as leftover peat and vegetation as possible from the tray walls. This will increase the washer’s efficiency. The intensity and number of shakes are automatically controlled from the control board. Hydronov can customize your harvest line to be as efficient as possible. Contact us for a quote on Da Ros equipment.